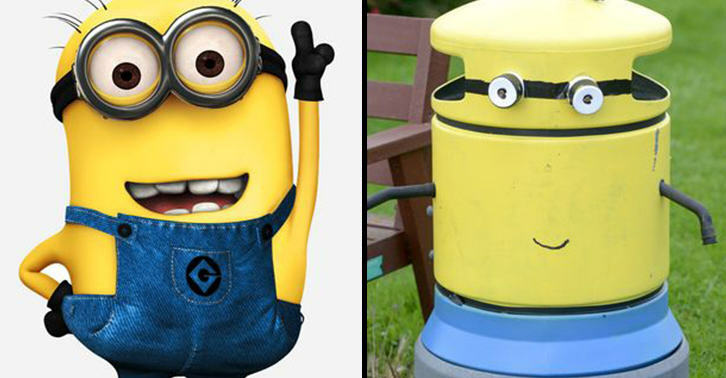 Residents from one town in the south of England woke up to a bit of a shock when they realised that all their bins had been painted to look like Minions, from film Despicable Me. The ‘Binions’ as they’ve been called are everywhere, and come complete with arms attached. 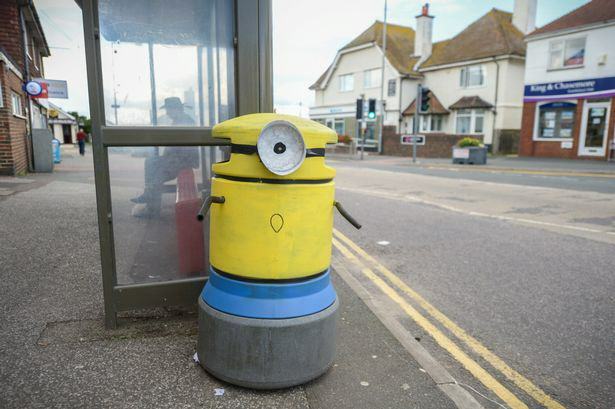 They are outside shops, parks, churches and houses, and residents from Peacehaven, East Sussex, have no clue who the artistic culprit is. We have no idea who is responsible or why they’ve done it, but it’s quite amusing. People have been going around trying to find all ten. I thought it might be something to promote an upcoming festival, as they have a minion appearing there, but Mayor Wayne Botting has denied it. 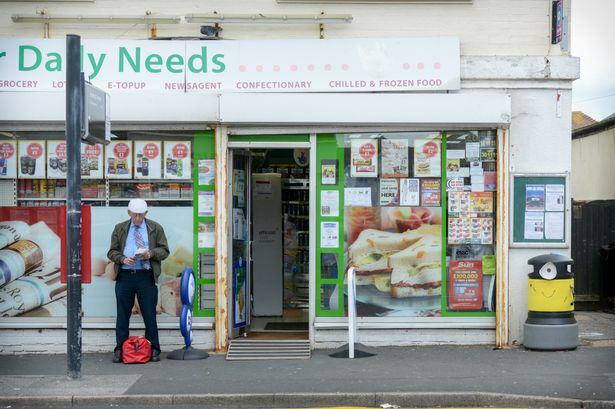 Now for me, this just seems like a bit of a joke, and the bins probably look far better now than they did before, so props to the creative mischief maker who took the time to do it.